With another mass shooting in the U.S., gun control is topping the news cycle again. I have little hope that this tragedy will make a difference. The right to bear arms is too important to too many American citizens (even if that “arm” is a an assault rifle). How bad is the problem? CityLab has created an interactive map of the U.S., comparing the number of Starbucks to the number of places you can buy a gun. It’s hard for us here in Japan to understand why it’s even an issue. But it is. If you can think of a solution that will make both sides of the debate happy, you’ll be ahead of just about everyone in the U.S., including the current president and the presidential candidates. Do you like to listen to music when you’re eating or drinking? Does it make your food or drinks taste different? 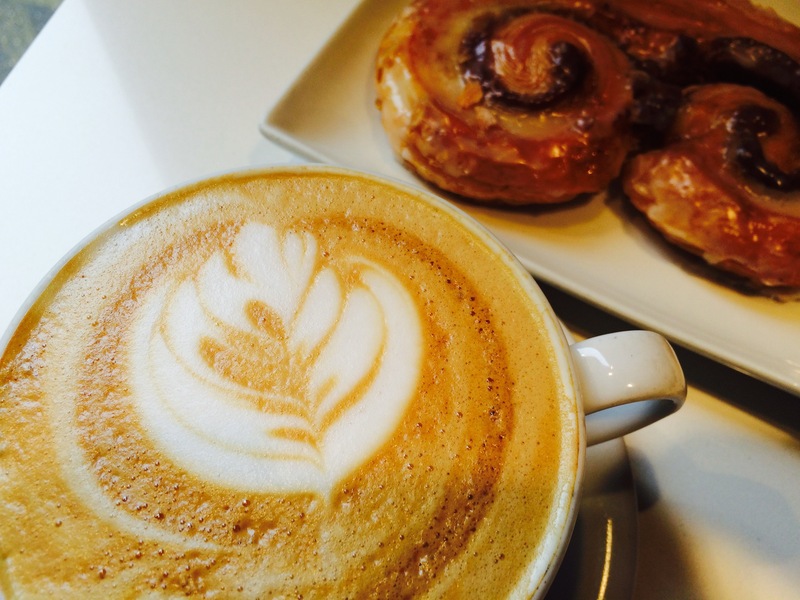 There have been more news stories about the benefits of coffee in the past couple of weeks (see this article from The New York Times or this one from The Japan Times). 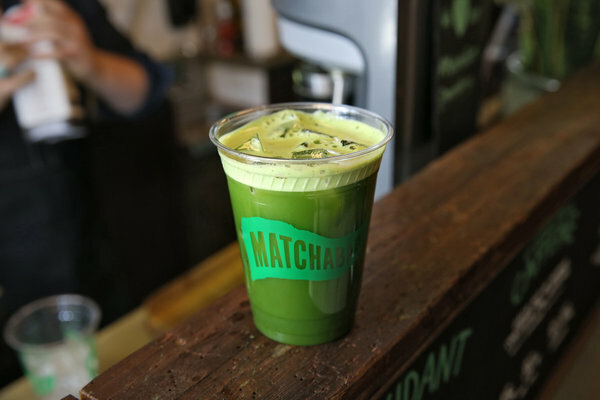 Or you could drink matcha, which is apparently quite the thing in NYC these days (see this article from CBS, or this one from the NYT). Aside from the health benefits and the deliciousness, though, there’s the idea that coffee and tea, when drunk with friends in a casual space, can give rise to innovative ideas. Or you can watch the full version on TED or on YouTube. 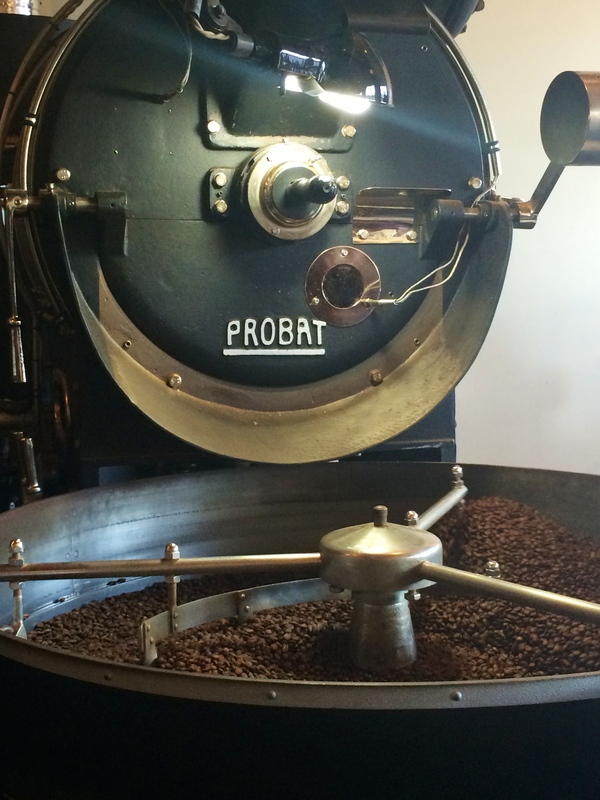 I just spent a week in the coffee capital of the US (well, Seattle might argue) and drank some really good lattes, Americanos and macchiatos. I’m not sure how that affected my jet lag, but I suppose that the beer I drank (Portland is also the beer capital of the US) evened it out. Glad to be back in Tokyo, but oh, I do love Portland. And now it’s time for a coffee nap.